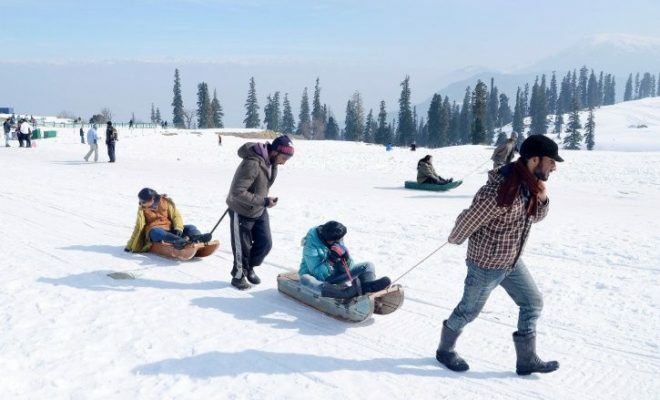 SRINAGAR: Traffic on the National Highway, the only all-weather road linking Kashmir valley with the rest of the country, was resumed on Thursday after remaining suspended for a day due to snowfall, a traffic police official said this morning. 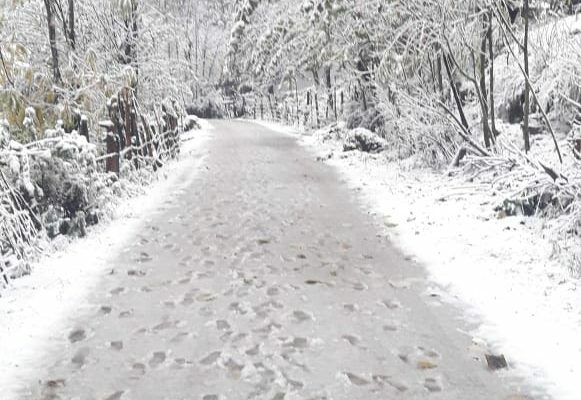 However, the 434-km-long Srinagar-Leh National Highway and historic 86-km-long Mughal road remained closed for the past about a month due to accumulation of snow. There is a forecast for moderate rain or snow during the next 24 hours with possibility of heavy snowfall on January 4 and 5 which could lead to disruption of surface and air transportation. 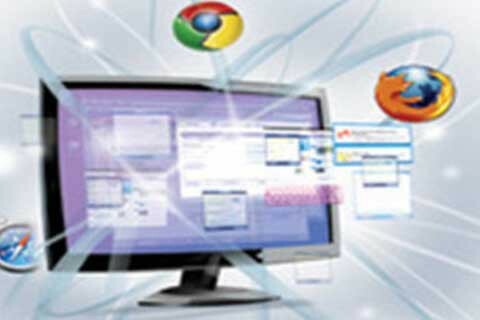 ”We have resumed one-way traffic on the Srinagar-Jammu national highway today,” traffic police spokesman said. 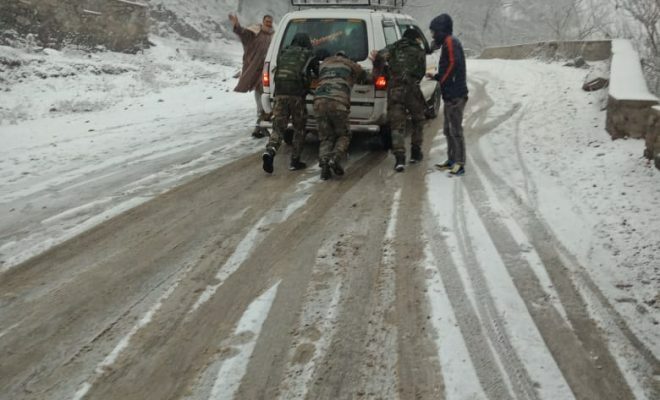 Traffic was suspended on Wednesday due to snowfall on both sides of the Jawahar tunnel, Shaitan Nallah and Banihal. 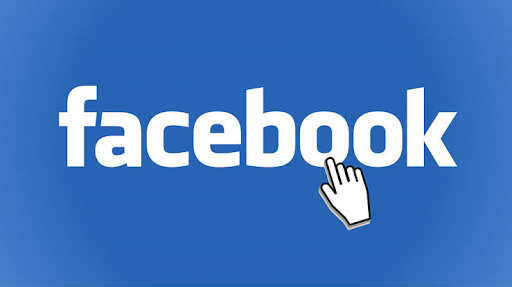 Today, traffic will ply from Jammu to Srinagar and no vehicle will be allowed from opposite direction, he said. 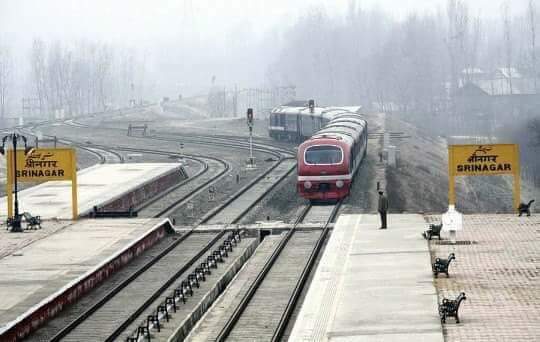 He said large number of passengers, who opted to travel in train from Banihal to Srinagar, were allowed to travel even yesterday also from Jammu. Only one-way traffic is allowed on the highway to avoid any traffic jam or accident for the past one year due road widening besides frequent landslides between Ramban and Ramsu stretch. 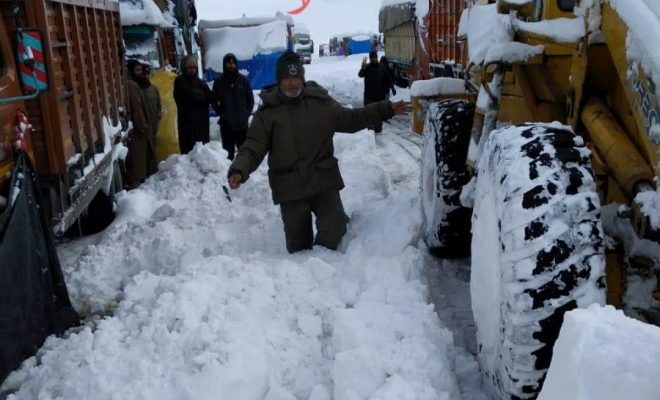 The national highway, connecting Ladakh region with Kashmir, remained closed for the past about one month due to accumulation of snow, particularly on Zojila pass. The road remained slippery due to frozen snow and there is no possibility of resuming traffic on the highway before March, official sources said. The Union Government has already given its sanction to construct a tunnel to make it an all weather road. Similarly, no traffic is possible on historic Mughal road, connecting Shopian in south Kashmir with Rajouri and Poonch in Jammu region.